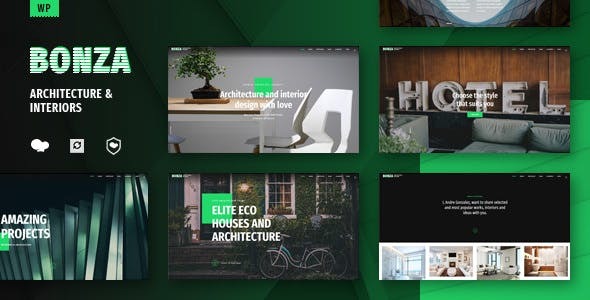 Bonza Architecture – Excellent, stylish and minimalistic theme for design agencies, interior design companies, for any companies that are associated with architecture and interiors. 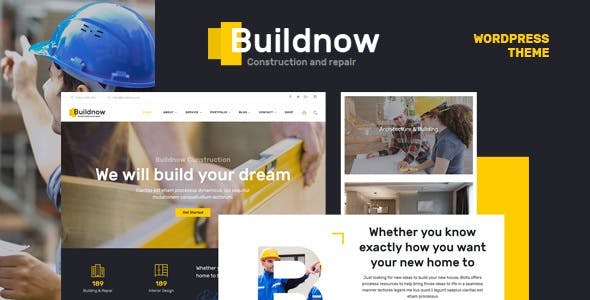 Creative and easily editable corporate template for studios, agencies, beginning designers, small companies and other companies that want to show their portfolio and share information with customers. 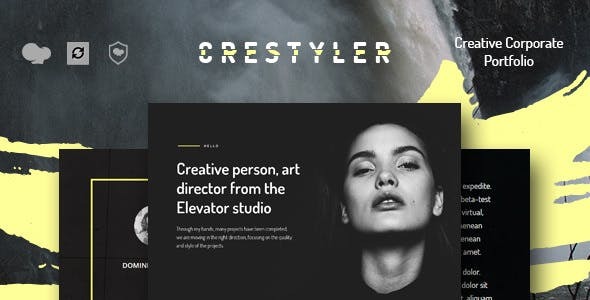 A powerful Professional WordPress theme, designed for corporates, creative agencies and freelancers. 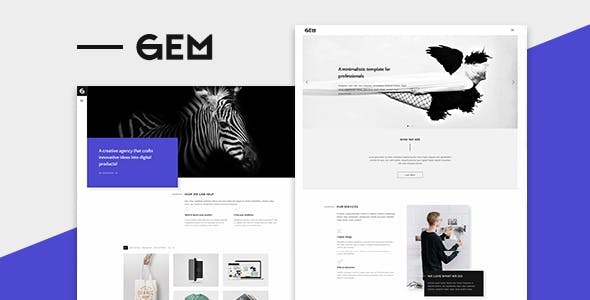 Beautifully crafted and loaded with tons of capabilities, Gem is the theme that will help you reach the utmost heights. 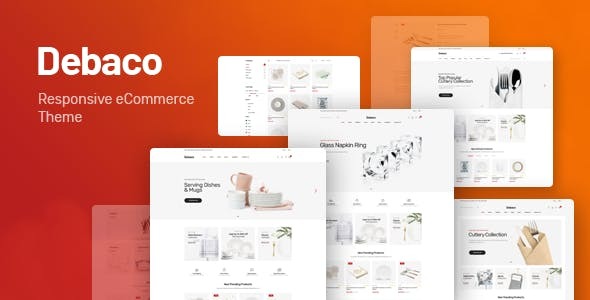 What makes Gem so flexible is that it offers unlimited customization options. 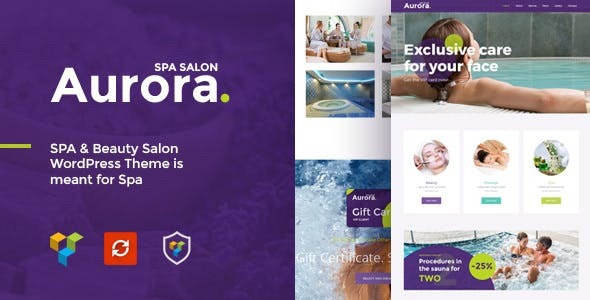 Aurora – SPA & Beauty Salon WordPress Theme is meant for Spa, resort and other beauty websites, like hair salon websites, massage salons, cosmetology, spa procedures, body therapy, beauty studios and various resorts ans sauna. 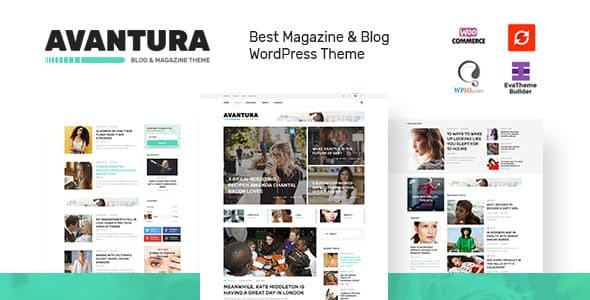 This is the unique and best WordPress theme, ideal for creating a magazine or blog for various thematic categories (fashion, tourism, games, sports, life, love, etc.). 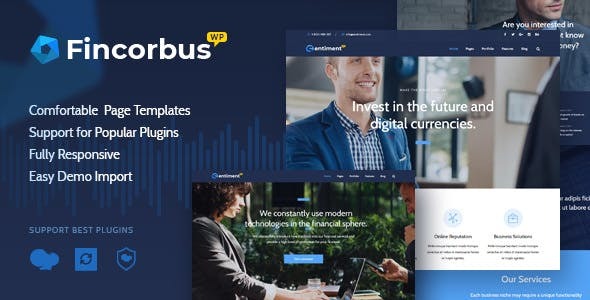 It’s simple and easy to combine with popular widgets. 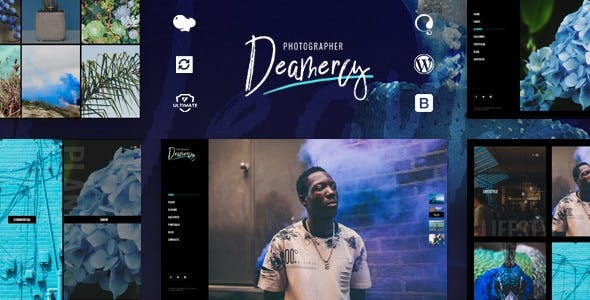 Deamercy – Creative Photographer Portfolio WordPress Theme. 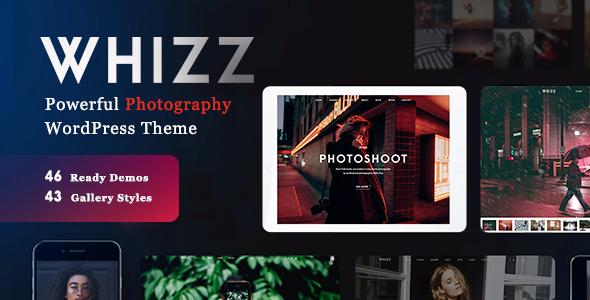 Simplicity and ease will help create an excellent portfolio, a gallery of your works and attract new customers.